We are two days away from Apple’s highly anticipated event where three new iPhones are going to be revealed and everyone is talking about it. The internet is buzzing with rumors, leaks and speculations in anticipation of the three new iPhones. This is how we know that iPhone X’s successor will be branded as iPhone XS and that there will be an even bigger model called iPhone XS Max. However, what we just found is how the affordable version of iPhone X will be named. The network carrier China Mobile hosted a presentation recently where it made the mistake of revealing what Apple’s affordable version of iPhone X is going to be branded as. The new device will be called iPhone XC and it will ship with an affordable price tag of $699. However, this will be the price that iPhone XC costs in China and it may vary in the US and Europe. 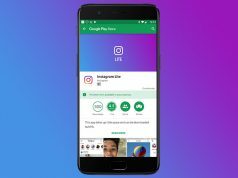 Ben Geskin is a designer who creates press renders of upcoming smartphones, but not that just that. 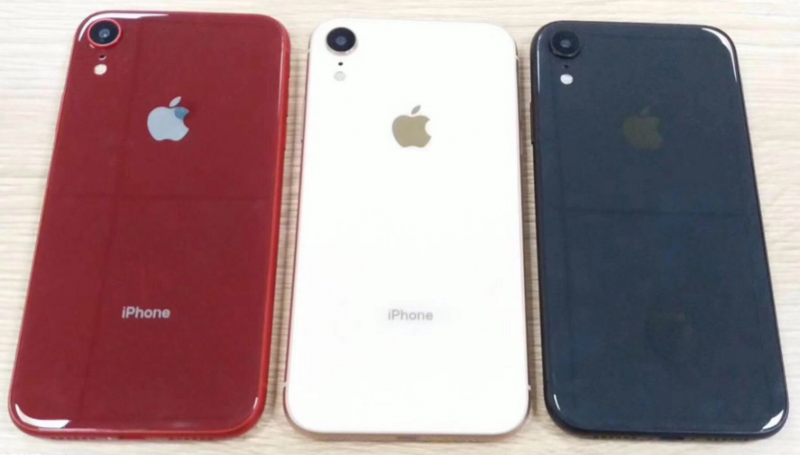 The designer also leaks official pictures of unreleased devices and he somehow managed to get his hands on a couple pictures of the three color models of iPhone XC. 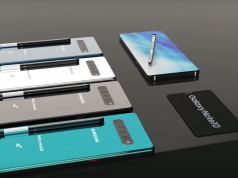 The handheld device will feature a 6.1-inches LCD panel and it will be available in white, black and red color models. The leaked pictures posted by Ben Geskin only show us iPhone XC from the back and this reveals that it will not feature a dual-camera setup like the 2017 iPhone X flagship. As already mentioned, iPhone XC will ship with a 6.1-inches LCD display. Apple is downgrading some of the device’s specs so that it can create a more affordable version of iPhone X. This was to be expected and it’s Apple’s way of giving customers more variety.